Think of everything you do during your day. Try to guess which activity is so important you should devote one-third of your time to doing it. Probably the first things that come to mind are working, spending time with your family, or pursuing leisure activities. But there’s something else you should be doing about one-third of your time—sleeping. Many people view sleep as merely a “down time” when their brain shuts off and their body rests. In a rush to meet work, school, family, or household responsibilities, people cut back on their sleep, thinking it won’t be a problem, because all of these other activities seem much more important. But research reveals that a number of vital tasks carried out during sleep help to maintain good health and enable people to function at their best. Without enough sleep, you can’t focus and pay attention or respond quickly. A lack of sleep may even cause mood problems. In addition, growing evidence shows that a chronic lack of sleep increases the risk for developing obesity, diabetes, cardiovascular disease, and infections. Despite the mounting support for the notion that adequate sleep, like adequate nutrition and physical activity, is vital to our wellbeing, people are sleeping less. The nonstop “24/7” nature of the world today encourages longer or nighttime work hours and offers continual access to entertainment and other activities. To keep up, people cut back on sleep. A common myth is that people can learn to get by on little sleep (such as less than 6 hours a night) with no adverse consequences. 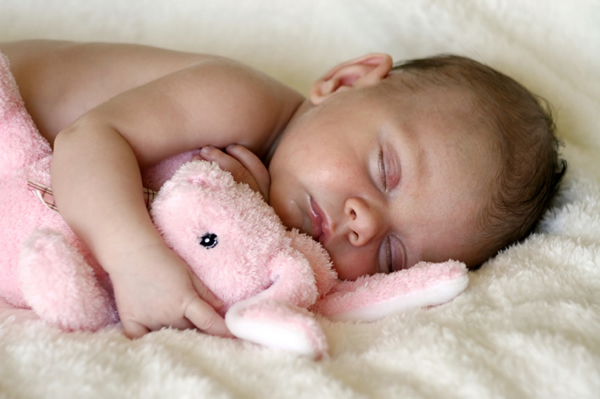 Research suggests, however, that adults need at least 7–8 hours of sleep each night to be well rested. Indeed, in 1910, most people slept 9 hours a night. But recent surveys show the average adult now sleeps less than 7 hours a night, and more than one-third of adults report daytime sleepiness so severe that it interferes with work and social functioning at least a few days each month.